The FCRA has set rules for how long negative marks are allowed to stay on your credit report. 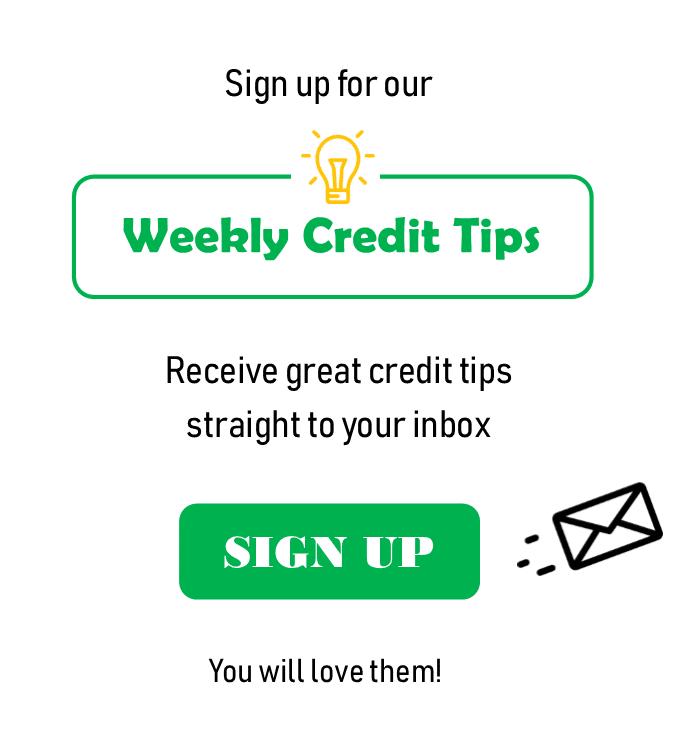 Credit inquiries stay on the credit report for 2 years, but they only effect credit for 12 months. Late payments may stay on your credit report for 7 years from the date of the first missed payment. Collections will stay on your report for 7.5 years from when the original account started being in late status. A Chapter 7 bankruptcy will stay on your credit report for up to 10 years. A chapter 13 bankruptcy will stay on your credit report for up to 7 years. 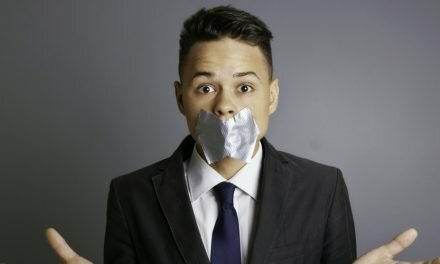 An unpaid tax lien has no limit for how long it can stay on your credit report (never fight government!). A paid tax lien will usually only stay on your credit report for up to seven years. Most delinquent student debt will stay on your report for up to 7 years from the date of the missed payment. The only exception is a government funded Perkins loan which stays on your credit report until it is paid in full. A foreclosure can stay on your credit report for up to 7 years from the date the foreclosure was filed. A good standing open credit card has no limit for how long it can stay on your credit report. A good standing closed credit card will stay on the report for up to 10 years from the date it was reported closed. 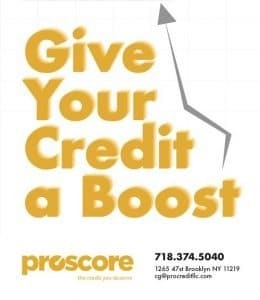 If you need items removed earlier then reach out to the credit experts at Proscore. 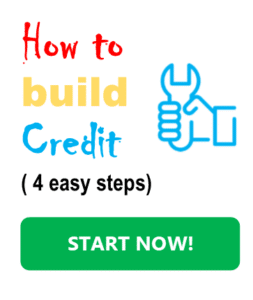 They will assist you in disputing all the negative items from your credit report fast and easy! If you have any questions, enter them in the comments. PreviousFor How Long Will A Late Payment Affect Credit?